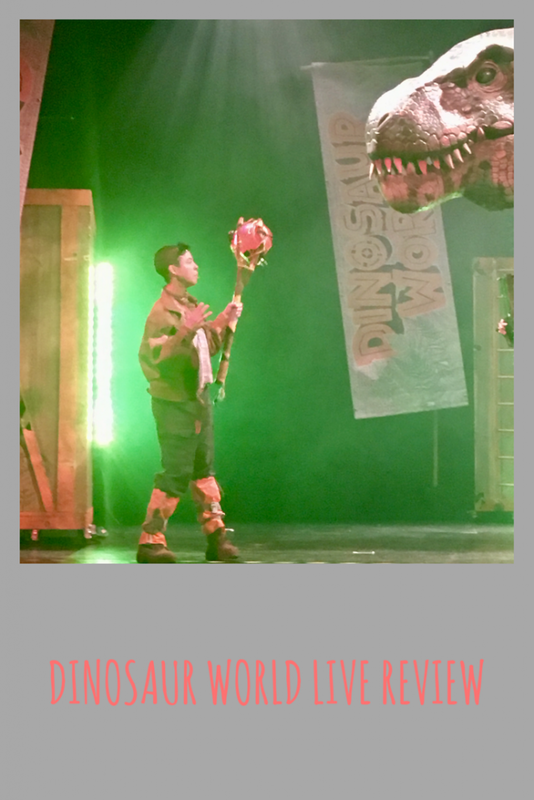 Yesterday we were invited* to Blackpool to watch Dinosaur World Live at The Grand Theatre. The Grand Theatre is a stunning venue, I absolutely love the older buildings in Blackpool such as The Grand and the Blackpool Tower Ballroom. 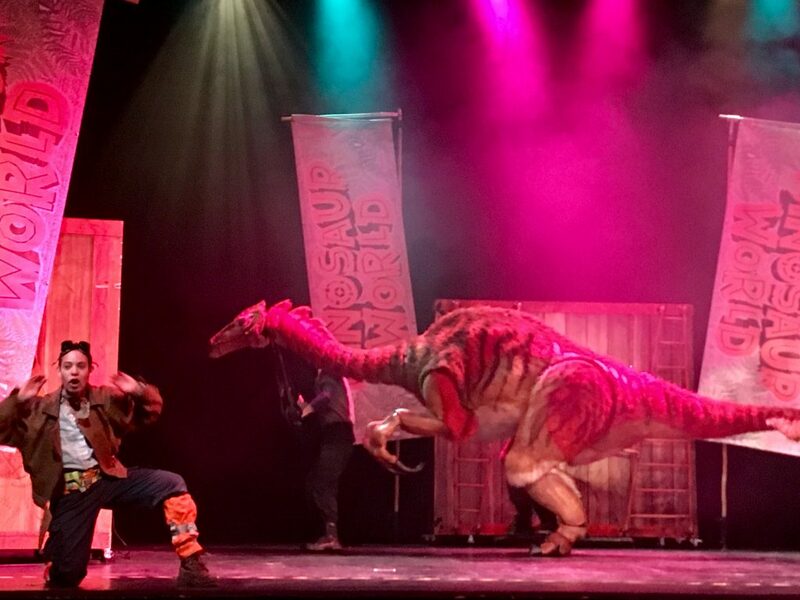 Dinosaur World Live is an interactive show aimed at all the family from the age of 3. It started in Peterborough in March and is touring the country until September. I was a little worried as to whether Lucas would love it or be scared and hate it. Thankfully he really got into it and was amazed when the dinosaurs came out. 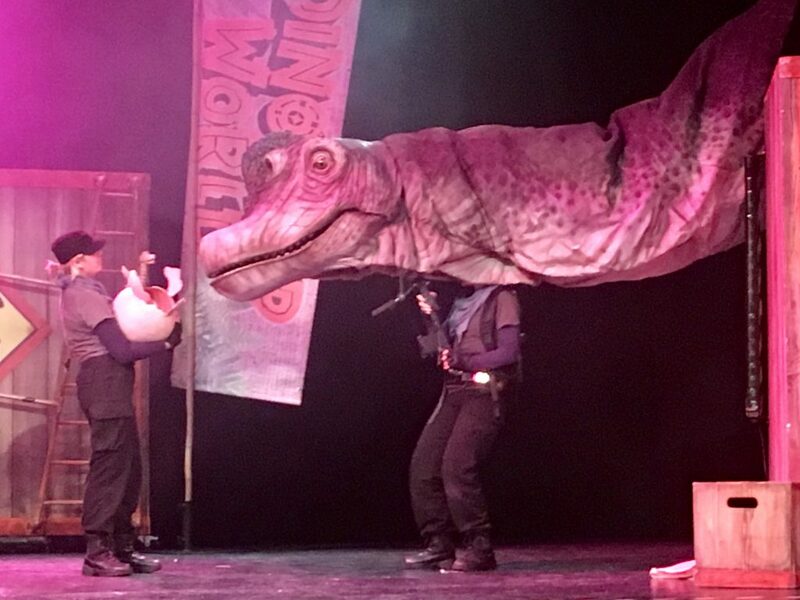 The show is hosted by Miranda who is an intrepid explorer that has grown up in Dinosaur World with her palaeontologist parents. She introduces the audience to the dinosaurs that she cares for. 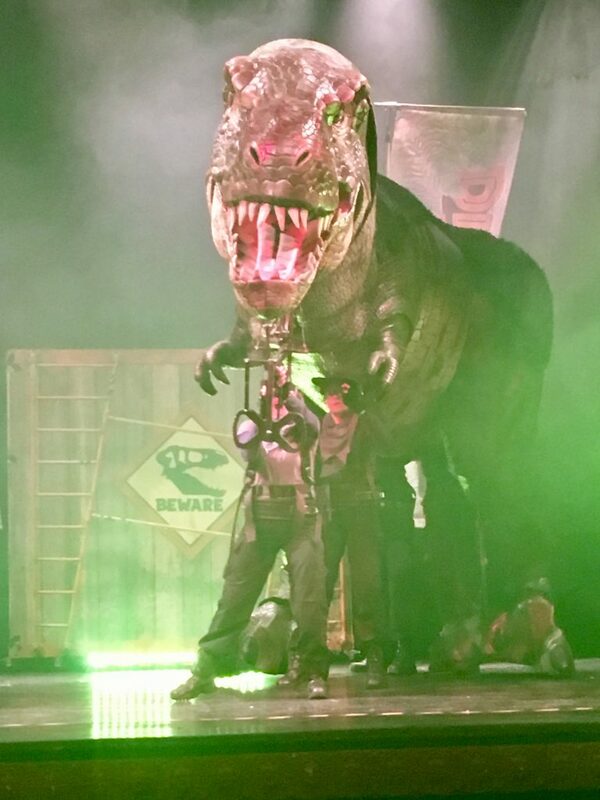 She encourages the audience to join in with the show and invites children up to the stage to help with the dinosaurs. The dinosaurs where incredible and included the Tyrannosaurus Rex, Triceratops, Giraffatitan and Segnosaurus. 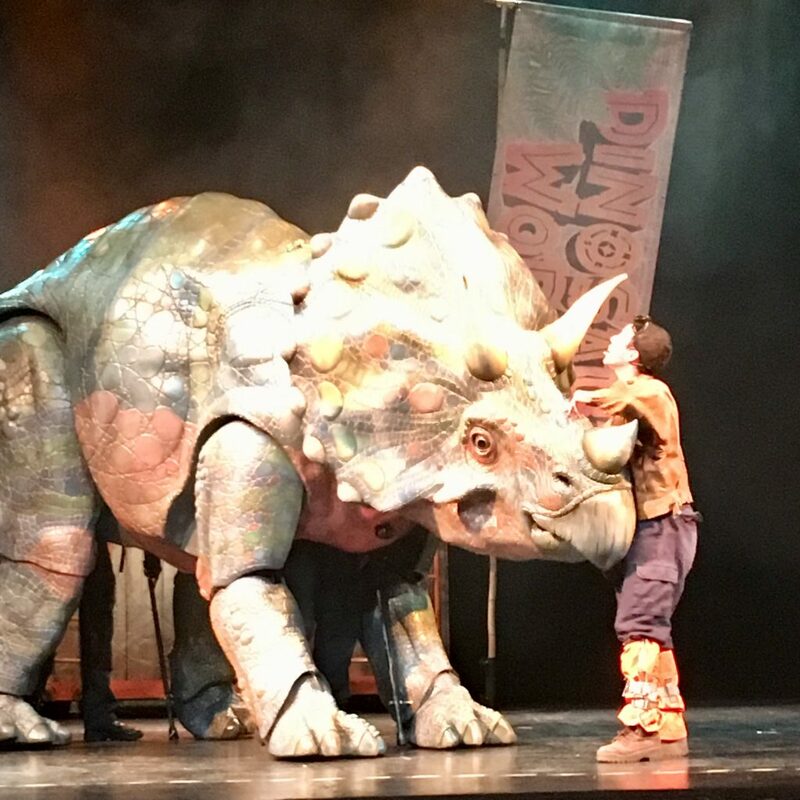 If your child does want to meet the dinosaurs and doesn’t get picked to go on the stage, there is an opportunity at the end of the show to meet some. The puppets look amazing. I think the whole family would enjoy this show. Hope it comes to Cardiff.